The way people enjoy music has long since shifted from giant CDs to online streaming. Good news is that there are a number of music streaming services, both free and paid available for people and the number is growing. Yet on the flip side, it's hard to pick a good one from the tons of music streaming sites. To help, here we pick up the Big Five sites, including Spotify, Pandora, Apple Music, Google Play Music and Radio. Details of the five top music streaming services are listed below, choose the one you like and enjoy! 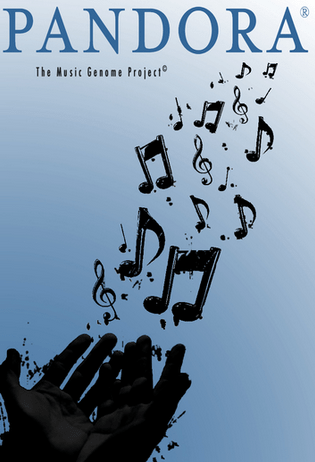 Free Download MP3 Music Songs from the Best Music Streaming Sites to iPhone, iPad, Android? To free download MP3 music from the music sites, MacX Video Converter Pro can help. It can easily download music and songs in MP3, WMA (including 4K UHD/HD videos) etc from 1000+ online sites, including those best streaming music services like Vevo, SoundCloud, Myspace, Pandora, YouTube, Vimeo and many more for iPhone iPad iPod Android, with 5x faster speed (Intel/Nvidia/AMD GPU HW acceleration tech) and no sound quality loss. With a huge music library of over 30 million songs, irresistibly low $0 price tag with ads and $9.99 per month without ads, great features, Spotify music is of course among the best music services. It also provides the best music streaming app for both desktop devices and major mobile devices of iOS, Android and more. 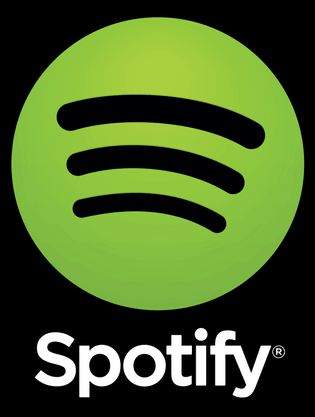 In fact, Spotify reported 15 million paid subscribers and more than 60 million users early this year, becoming one of the favorite online music streaming site among users. Price: Free with ads / $10 (£10, AU$12) a month for Spotify Premium. Mobile devices supported: Android, iOS, BlackBerry, Windows Phone. Compatible with iPod Touch, iPhone, iPad, Android, Windows and home audio systems. Pandora is another best music streaming app with the maximum compatibility. However, it's a little bit different from other recognized names among streaming music services, providing music more like a radio. The streaming services also comes as free and premium flavors, with the premium service will set you back $5/month or $55/year. On this best streaming music service, you can create internet radio stations based on genres, artists, or songs, and thumb up or down the songs you hear. Sound Quality: 128Kbps for non-subscribers and peaks at 192Kbps for Pandora One users. Price: Unlimited music with advertisements or $54.89/year or $4.99/month with no ads. Free with ads or cheap premium edition Available on most devices. 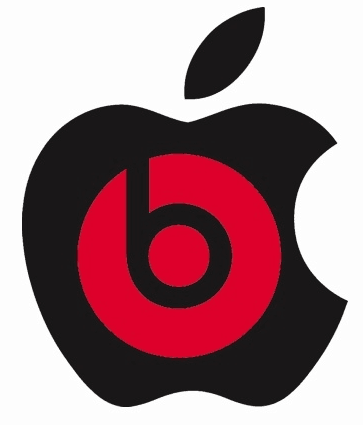 Apple jumped into the music streaming race by announcing Apple Music at WWDC 2015. It is among the revolutionary top music streaming service that puts the entire Apple Music catalog at your fingertips across your favorite devices. It's regarded as the best streaming music place for that it provides exclusive music from famous artists. But whether it will be one the the best music streaming apps that become big hit? That's left to the users. Price: $9.99 per month or $14.99/month for 6 people. Mobile devices supported: Android, iOS, Mac and PC. 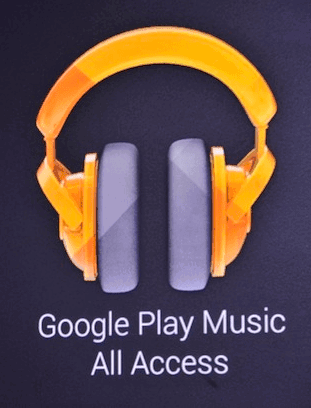 Google Play Music is the one in this list of best music streaming sites with the largest music resource. Right, with more than 30 million songs to choose from and high sound quality in 320kbps MP3 format, music lovers will have a great time on this best music streaming service. Users can upload up to 50,000 songs to their Google Play Music and use it as a great cloud-based music storage services as well. A 30-day free trial is available, if you want to enjoy unlimited music on this best online music services, you will need to pay $9.99 per month. Sound Quality: 320 kbps excellent sound quality on desktop and mobile with difference between MP3 and AAC. Price: $10 (£10, AU$10) a month with no free option. Rdio and Spotify are alike in many aspects: both have over 32 million songs, subscription at $9.99 per month and both works on Android, iOS, BlackBerry and Windos Phone. Although Rdio is similar to Spotify in many ways, it’s simplicity, broad mobile device support and cleaner users interface allow Rido to make the list of top music streaming services. Rdio can stream at 64kbps, 96kbps and 192kbps in the settings. 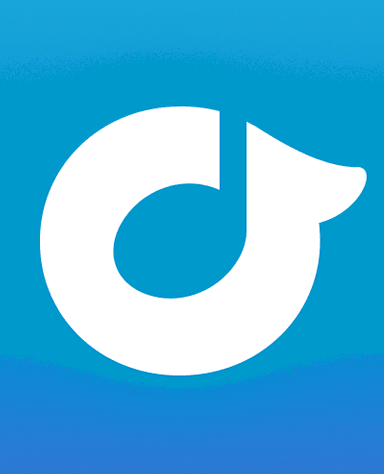 If you want to enjoy 320kbps on this best music streaming app, join the Rdio Unlimited subscribers first. Sound Quality: 192Kbps by default, but premium users can select 320Kbps. Price: Free with ads / $10 (£10, AU$12) a month for all access pass. Compatible with iPod Touch, iPhone, iPad, Android, Windows and Blackberry. Some network connectivity issues like drop outs, losing the ends of tracks. Verdict: From the above comparison we can see, all the top music streaming services are similar to each other in many ways while keeping their own unique features. In addition to the above listed best music services, there are many other music streaming sites, like iTunes, Grooveshark, SoundCloud, Slacker, Tidal, MySpace etc. As you may have noticed, there are indeed many services offering music, but they all come at a price. To enjoy unlimited music offline, you will need to pay around 10 bucks per month. It's OK for a month or two, but it's painful in the long run as music is an indispensable part of life. Why not free download songs from the best streaming music services in high quality with the help of a third-party music downloader? To free download MP3 songs or 4K/HD music videos from the best music streaming apps, MacX Video Converter Pro is recommended for you. This music downloader can easily download mp3 songs as well as 4K 2160P, HD 1080P, 720P and SD music videos in original quality from 1000+ video and music streaming sites, including SoundCloud, Pandora, YouTube, Vevo etc and convert the musice to MP3, iPhone ringtone, AAC, AC3 and more or transfer songs to iPhone, iPad, Android, etc. latest mobile devices.